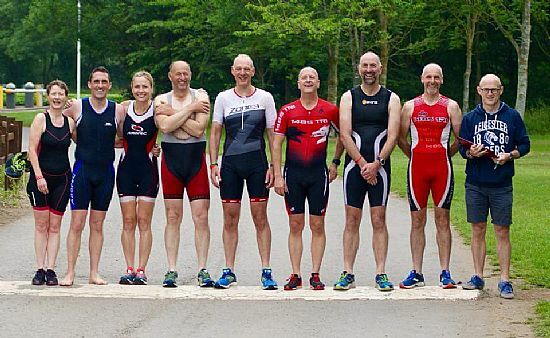 The 1485 TRI CLUB is a group of athletes who like to take part in various multi sport events around the country. We even have one or two who have taken part in the age group world championships, and some have got Gold, Silver,& Bronze medals at national level as well as international level in age group competition. The name of the club 1485 comes from the date of the Battle of Bosworth that took place locally. We've been established since 1998. The Club now as a base to meet for training sessions and social activities at Market Bosworth Sports Club on Wellsborough Rd.We take part in open water swim sessions at Bosworth Water Trust throughout the summer months (may...sept) We have also offered Free Swim Sessions in the Pool For Members at JCC School Hinckley for the last few years on a Thursday Night, Hopefully that will continue this winter. 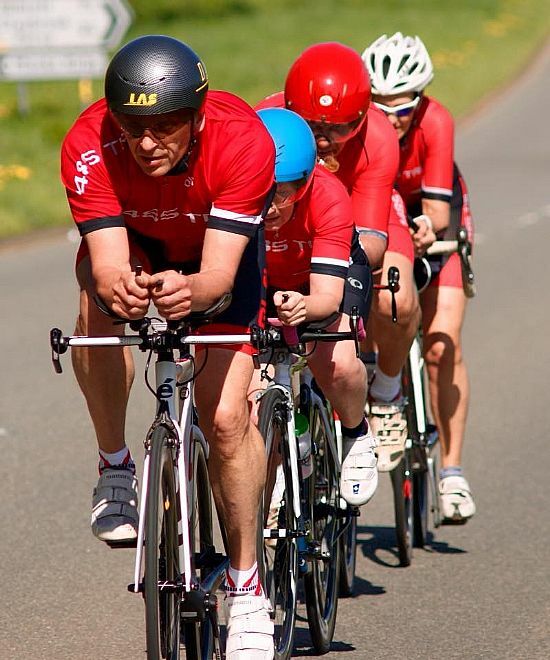 We have regular Cycle Rides and Run Sessions, feel free to come along. 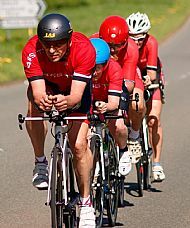 Athletes take part in many local events, some Cycling, some Running and some Swim Events. 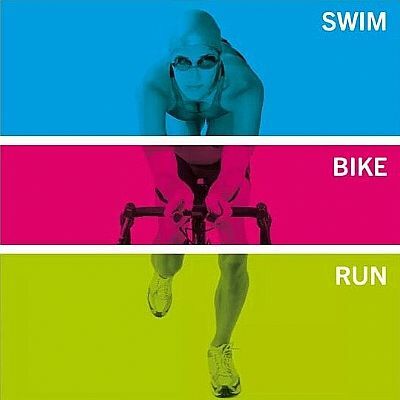 As well as Triathlon Events.